Search no more for the most classic bright red- it has been found! 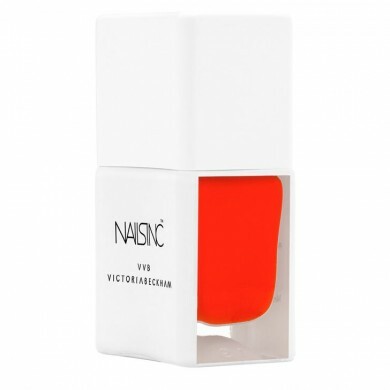 Part of the Victoria Beckham collection, developed with an exclusive formulation and this classic Red nail colour is presented within a unique bottle. Available online -$35.00- it’s a great gift idea!